So maybe you’ve read my article on Microsoft Teams Rooms? These solutions are just a part of Teams devices which offer smarter ways to connect and work together in the ever-changing workplace. First of all, the Teams devices are certified to work with Teams and Skype for Business for that matter. Then they offer the best-in-class performance and crisp sound and picture that the certification requires. Room Systems – check this article out. Personal devices – these devices are your personal ones. For example the Jabra 710 which has a Teams button/LED which will flash if you have a missed call and when you press it, it will get you to the missed calls list in the Teams client. Desk phones are still used by many. For example the left one below is Plantronics Elara 60 which is a mobile dock. Just put your mobile phone in the dock for wireless charging and it will pair itself with the dock. 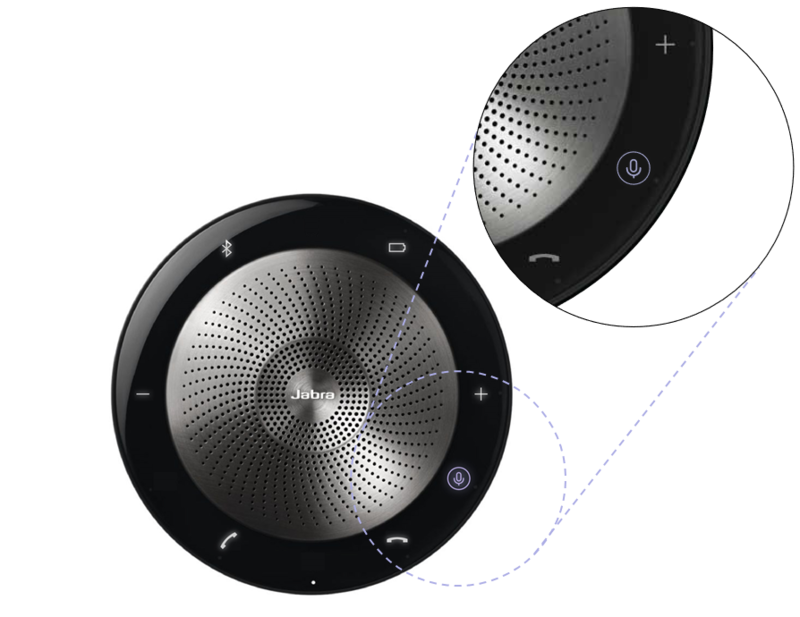 You will get hard puttons for calling and also a Teams button which will flash if you have missed calls in Teams and will bring you to the missed calls list on your mobile phone and remind you when you have meetings. The right is a Yealink phone which has a large touchscreen which is running Android and the Teams app. This means you can easily perform and receive Teams calls directly on the phone. You can have it as a companion to your computer where you have your daily meeting schedule open on the device at all times. For the IT-pro, this also means you will be able to manage these phones from the Teams admin center since the device itself is actually enrolled into Azure AD as Azure AD registered. And of course, the headsets which comes in various models and sizes. At Xenit, we use Jabra which have a large portfolio of different models. But seriously, what’s wrong with any-high-quality Bluetooth headset out there, won’t it work? Well, to be honest – it might. My personal experience is that you can definitely pair your headset to your phone and Windows 10 client. You might miss out on some special functionality like busy-light on, call control functionality but you might not get the crisp sound quality you otherwise get because to be honest, the built-in Bluetooth in some laptop devices are simply not manufactured with sound quality in mind. But when I tried to use a high-quality Jabra Bluetooth headset with the built-in Bluetooth in my laptop did not work well. It worked 9 out of 10 times but I experience some unplanned disconnections during some meetings which I didn’t with the Jabra dongle.. that’s sad since the USB dongle really annoys me. 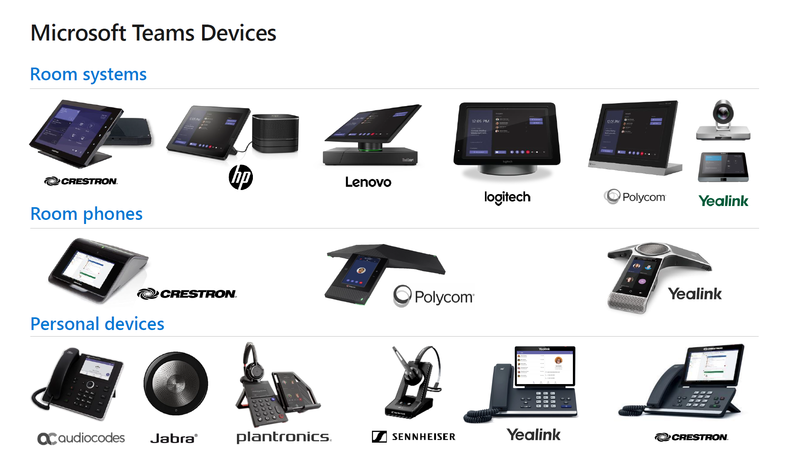 So before you go shopping, make sure you check out the list of certified devices at http://office.com/teamsdevices.